Here’s another PSD mock-up for artists. 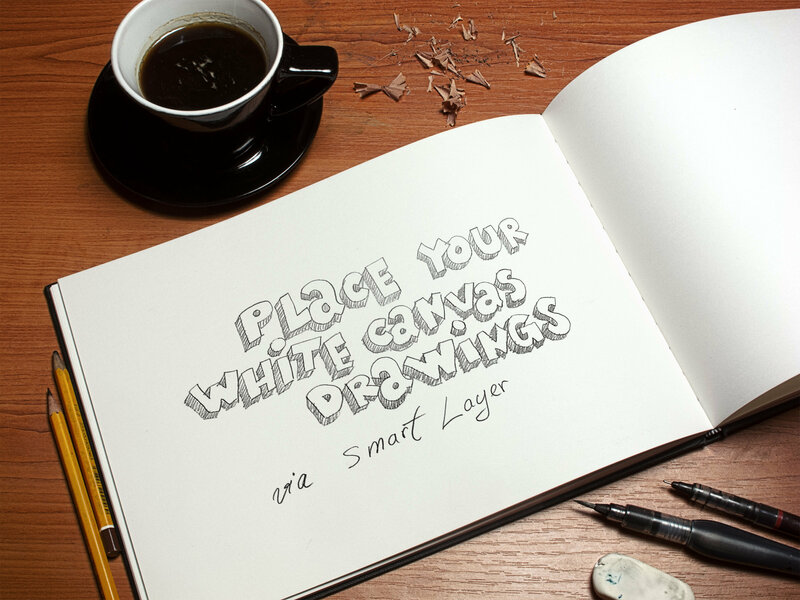 Simply use the smart layer to drag and drop your drawings and create a very realistic presentation. 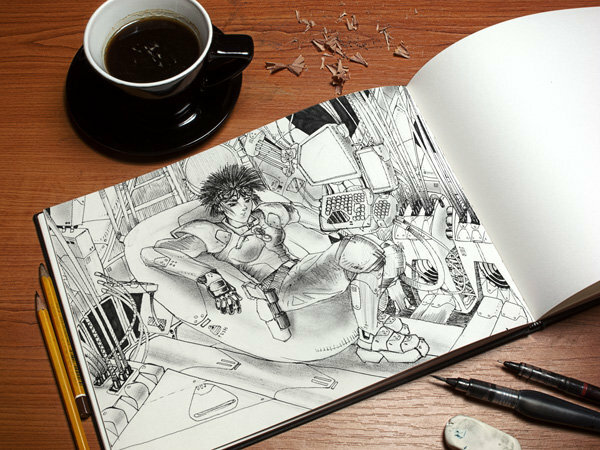 The artwork used in the screenshots is the work of Alexandru Popa.